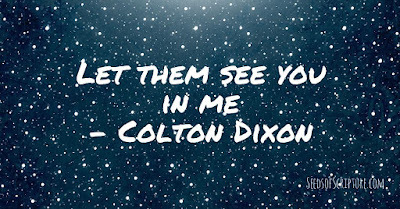 I heard this song for the first time in church this morning - Let Them See You by Colton Dixon. 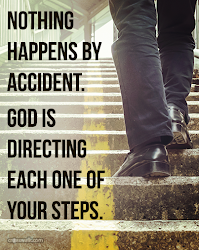 The song beautifully expresses the hope I wrote about in Don't Follow My Example. Here are two YouTube links. 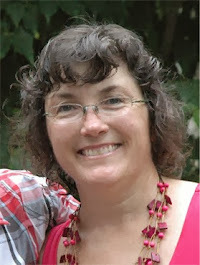 The first is a Laura Daigle cover which makes the song a universal prayer that any of us could say. 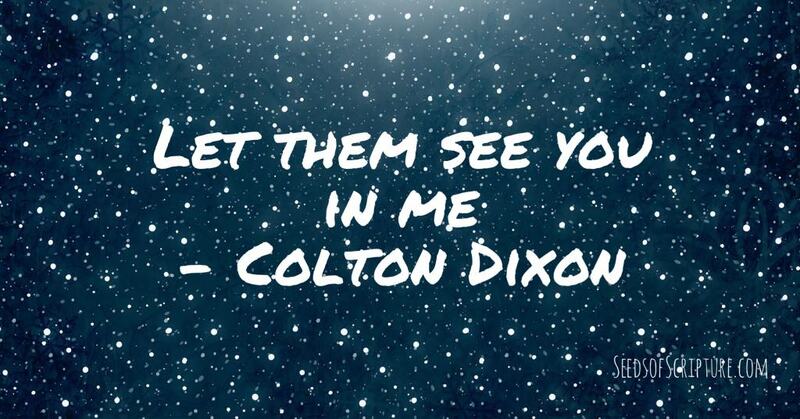 The second is the Colton Dixon original.